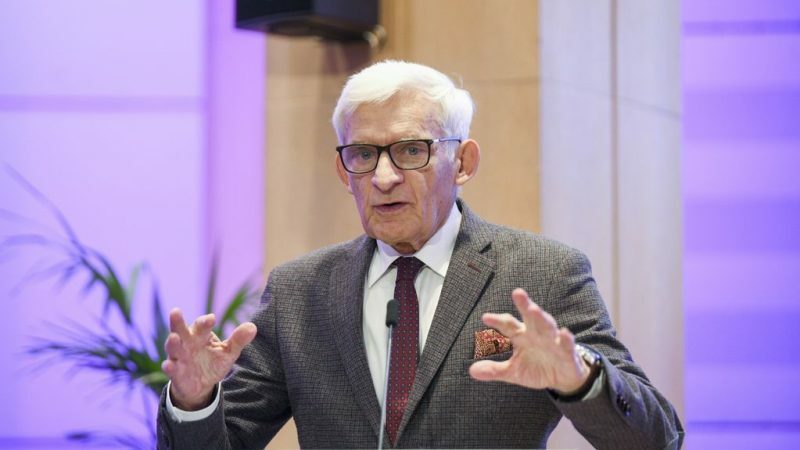 Jerzy Buzek is a member of the European Parliament for the centre-right European People’s Party (EPP). He is the chairman of the Parliament’s Committee on Industry, Research and Energy (ITRE) and sat on the Parliament’s negotiating team on the 4th gas directive. He spoke to Karolina Zbytniewska, editor-in-chief of EURACTIV Poland after the deal was brokered. 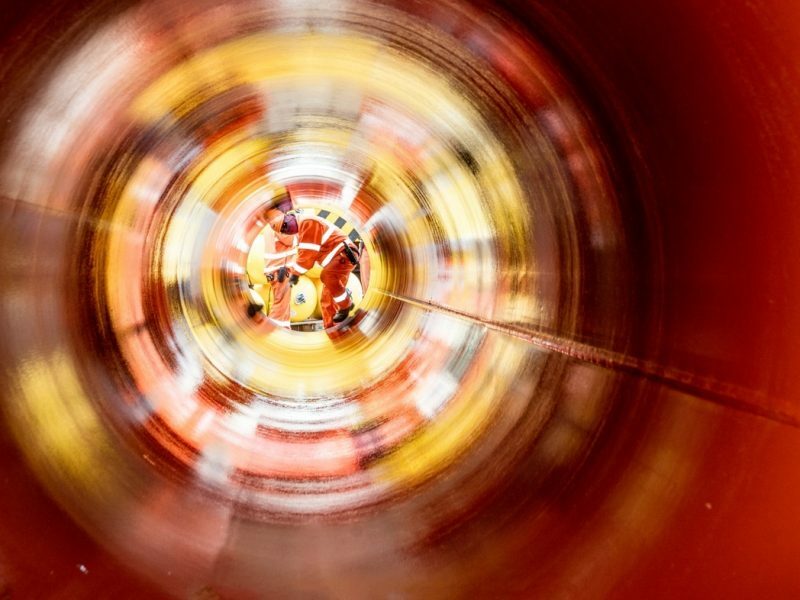 Representatives of the European Commission, the Council of the European Union and the European Parliament reached a deal on the Nord Stream 2. Is that good news for Poland? It is good news not only for Poland, but for all the EU member states. Thanks to the revision of the gas directive, European law will cover all the pipelines that run from third countries to the European Union. And by all pipelines I also mean those which are currently under construction. 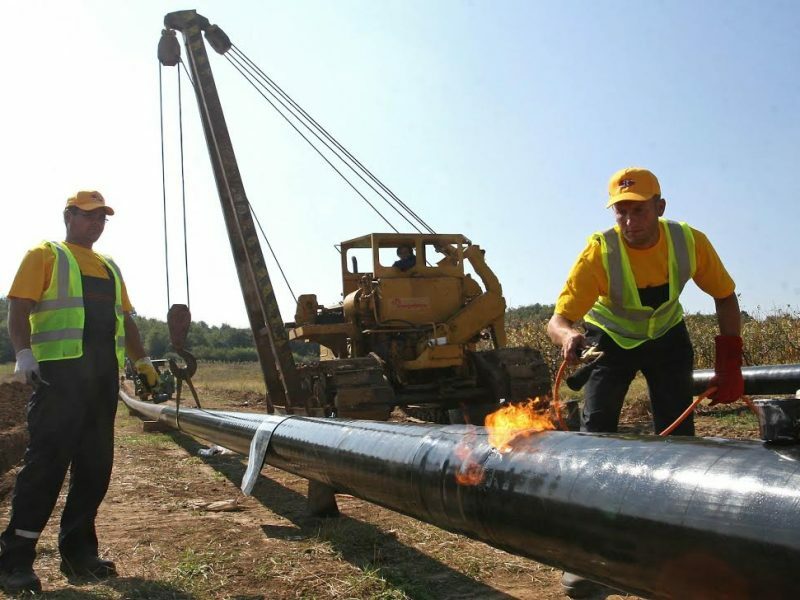 The revision includes a so-called Franco-German amendment, which restricts the EU law only to these parts of pipelines which run through the territorial waters of the last EU state on the pipeline’s route. Thus, the directive will cover only the part of the NS2 which runs through Germany’s territorial waters and the rest will be subject of negotiations between Germany and Russia. It is hard to imagine that the regulation for these dozen kilometers of the pipeline outside German territorial waters could be different from the rules for its rest if it is to meet non-discriminatory tariffs and the access for third countries on the entire length of the pipeline. By its very nature, therefore, the rules will apply to the entire length of the pipeline, because it would be physically impossible to differentiate between its European part and the above-mentioned short one outside of the EU territory. Warsaw was opposed to Nord Stream 2 because it bypasses Ukraine and Poland, and also because it sustains the EU’s dependence on Russian gas. Reactions to the deal are largely positive in Poland. Did Warsaw get anything in exchange for withdrawing its objections? For example, guarantees related to cohesion funds, or the so-called Article 7 rule of law procedure launched by the European Commission? No, as this deal is beneficial for Poland. It guarantees that the European Commission will be in charge of executing the directive. This means that the Commission will control negotiations on behalf of the EU member states and – depending on the progress of the talks – it will even have the right to seize the negotiating mandate. Therefore, the role of the European Commission is fundamental in this aspect – it will work to ensure that all agreements and implemented gas projects will be compatible with EU laws. And if Germany pursues negotiations, it will be able to do that only with the consent and under control of the Commission. Moreover, before any agreement is signed, it has to be presented to the Commission, which can veto it. So, Poland cannot be dissatisfied about the directive, as it safeguards that the future negotiations will be possible only under EU law. Last night’s provision about the role of the European Commission in the negotiating process could hardly be any more powerful. What’s also important, is that today everyone is talking about Nord Stream 2. But this directive covers not only this particular pipeline, but all other pipelines as well. Its aim is to ensure the transparency and security of supplies, but also to give access to pipelines to many different providers. So, it also includes also other gas pipelines under construction, e.g. one that connects Italy and Libya, or the one between Spain and Morocco.